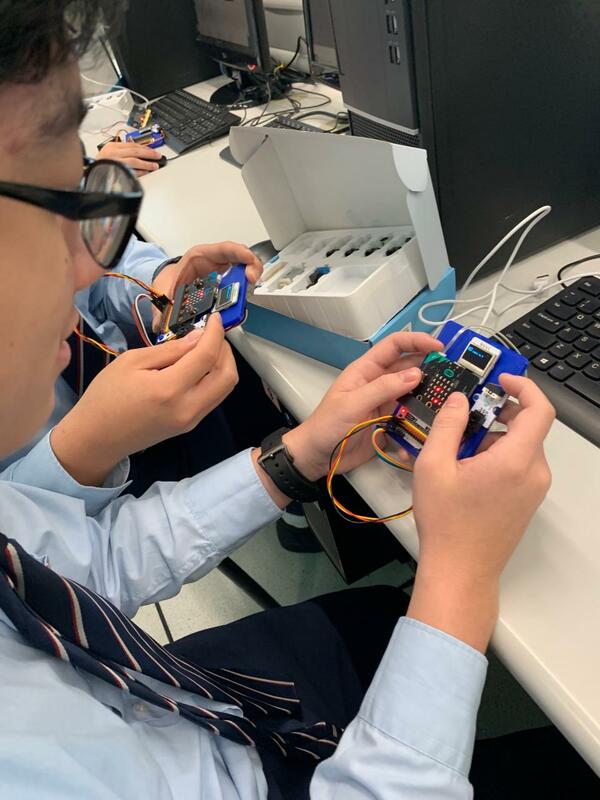 The IT & STEM club held STEM Week from 18th to 22nd March 2019. 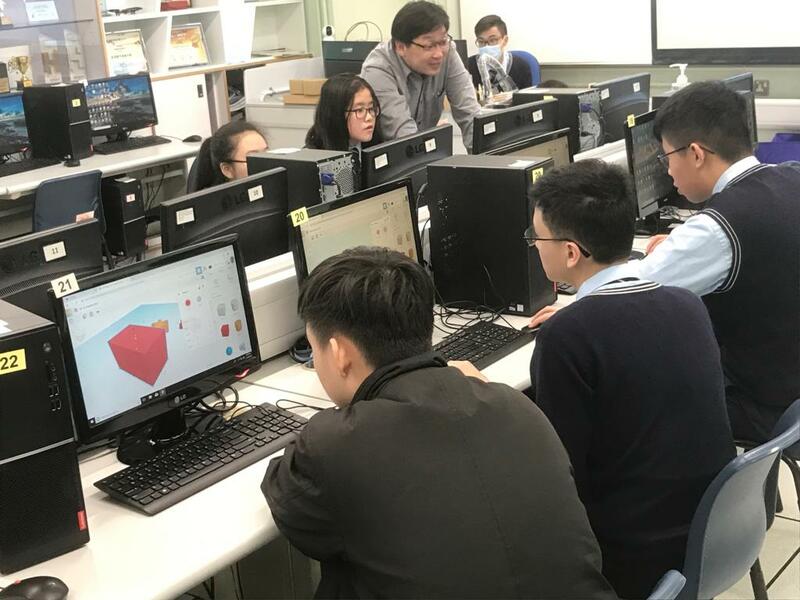 The activities included a 3D printing workshop, a Micro:Bit workshop and a STEM Quiz. Students enthusiastically participated in these activities. 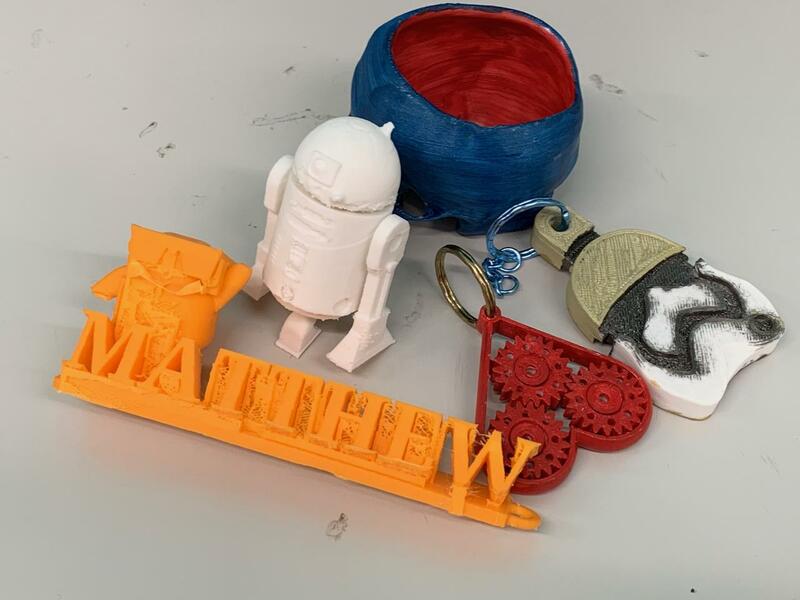 In the 3D printing workshop, students learnt how to use the online website Tinkercad to create and design their favourite 3D models as key holders. Then the committee members helped the participants print out their 3D models on the 3D printer. 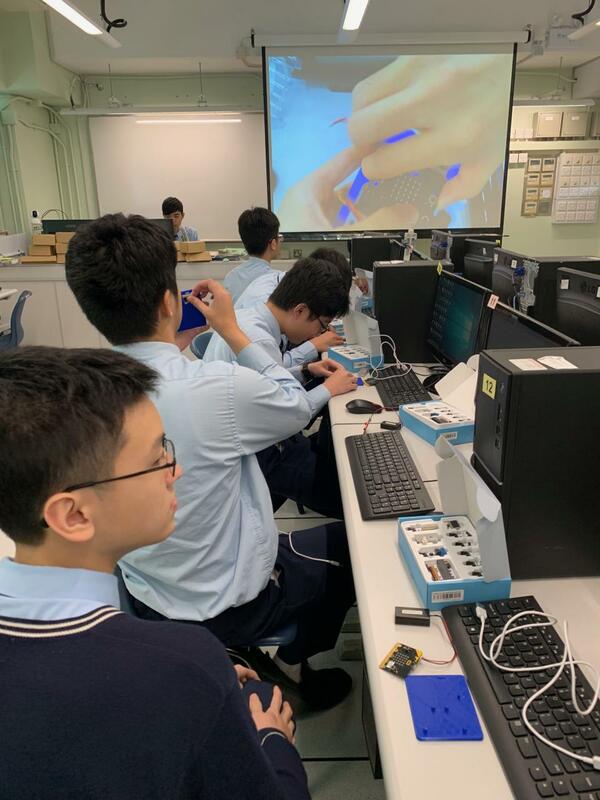 Also, students enjoyed designing a simple shooting game using knowledge of coding and engineering in the Micro:Bit workshop.